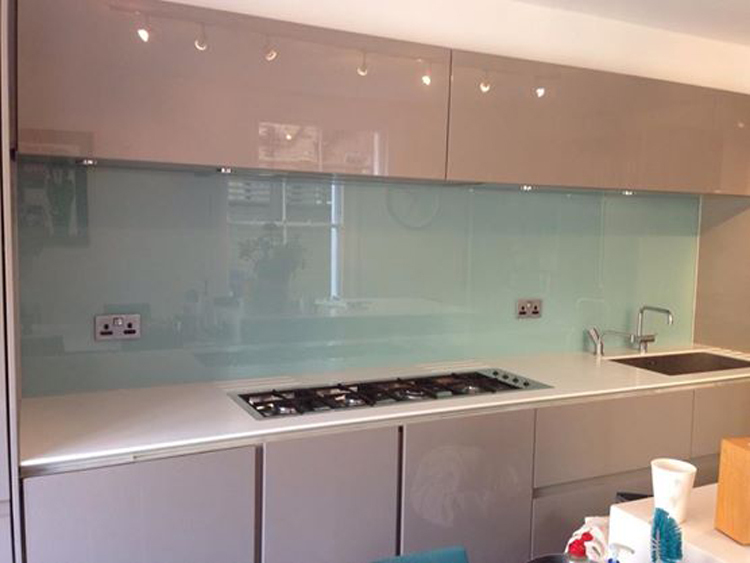 Are you searching for kitchen splashbacks that are fabricated from glass, durable and easy to clean? If your answer is in the affirmative, then our outlet at Woodside offers all these and more. Try it and you would not regret doing so. 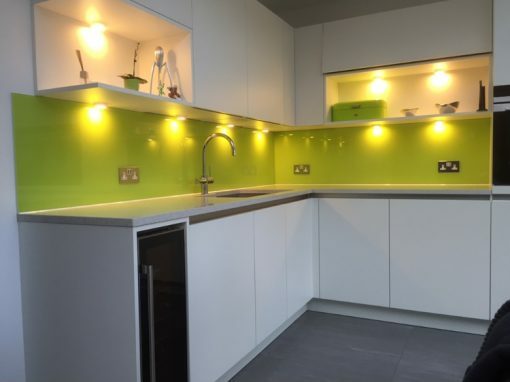 Move away from the uninteresting looks that tiles provide and try something new by using glass to give your kitchen a new life without having to rob a bank. We have a great range of colors for you to choose from. 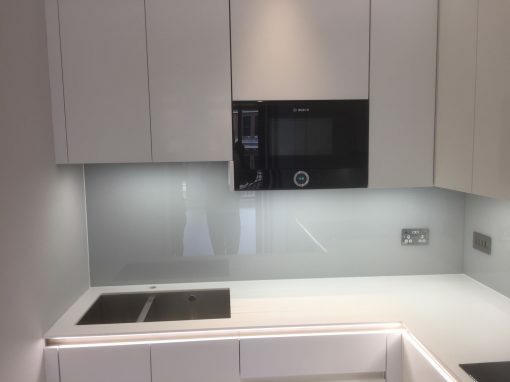 All our splashbacks come in 6mm toughened clear float or low-iron toughened glass, and you could have them in customized to the colors you wish to have in your kitchen. Toughened glass is safe. 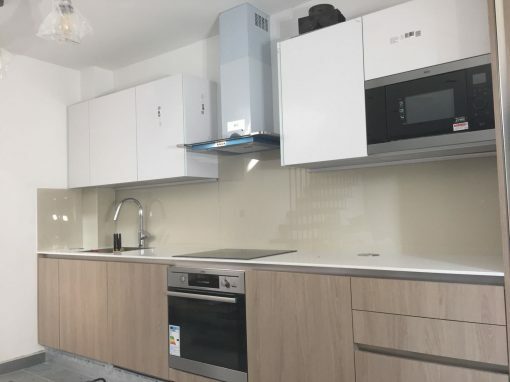 It is resistant to kitchen heat, and if peradventure it ever breaks, it shatters into small portions so as to no longer pose as much danger as your everyday glass would. 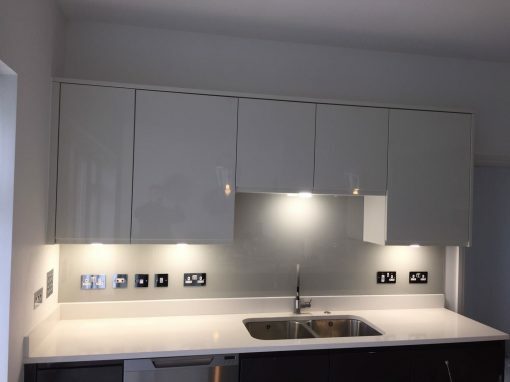 Call or visit us at Woodside and we will be happy to make all your imaginations of an elegant kitchen come true.